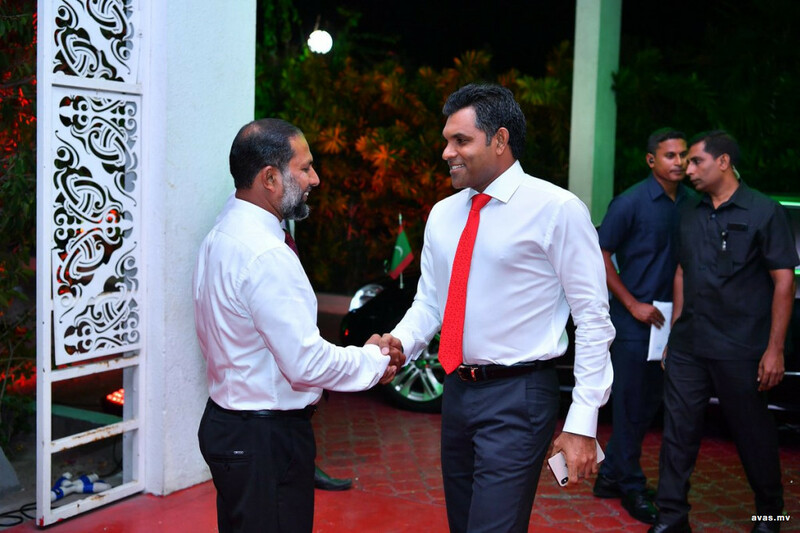 Vice President Faisal Naseem has spoken on the importance of working together in unity to go forward as a country. Commemorating the ceremony held on Saturday night to mark the Martyr's Day, VP Faisal said in every attempt to take over the independence and sovereignty of the nation was made by outsiders, their attempts were thwarted by people who loved their religion and nation. It is important to remember that the independence and sovereignty of the nation, as well as the Islamic religion abeen maintained in the county over the years until now as a result of the efforts made and endured together by the Maldivian people during challenging times. During the ceremony, VP Faisal recalled that most of the incident where the sovereignty of the nation was compromised with the participation and betrayal of some of our own people. He further emphasized the importance of including the details of such incidents in school text books to pass on the facts and tales of those who sacrificed their lives for the religion and nation to the future generations.